Now, I usually do a little bit about someone I’ve met along my journey to publication (CLICK HERE for those I’ve written about so far), but today, I want to do something a little different. I want to hear about one person you’ve met along your journey. Whether it’s a journey toward publication or someone who’s come along side you in the journey of life. We’re not meant to walk alone in this world. I’ve been blessed enough to have come in contact with many people who have made me who I am today. But now, it’s your turn to share. If the person you list in the comments has a blog or website, put in the link, I’d love to go meet him/her! 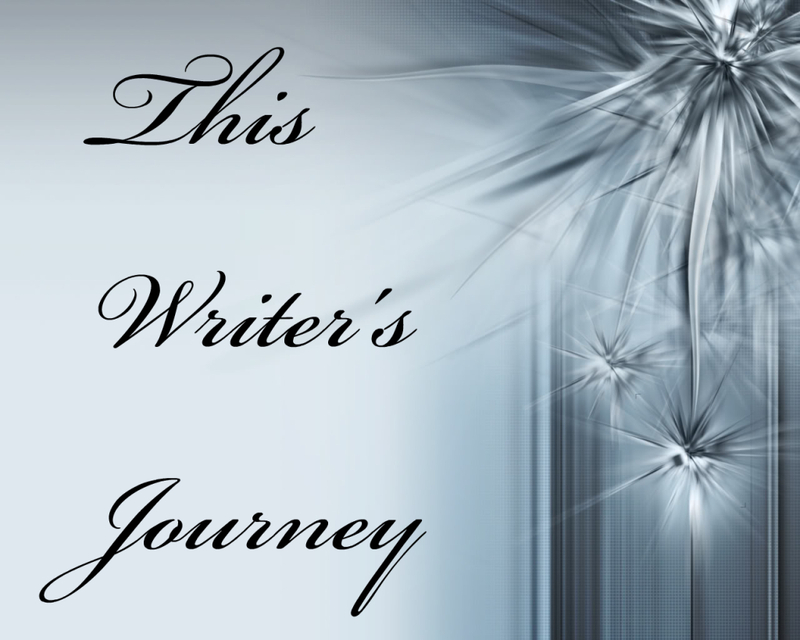 This entry was posted in This Writer's Journey and tagged Catch the Rush, Faith, Family, friends, Hope, Inspiration, Lynn Rush, Paranormal Romance, Writing by Lynn Rush. Bookmark the permalink. I’m amazed at the number of published authors who have taken time out of their busy schedules to answer questions I’ve sent to them via e-mail. Often with several question and answer exchanges and sometime just chatting, it’s great. They are so helpful and encouraging. Happy Friday, Lynn! I think everyone I’ve met on the writer’s journey has in one way or another been an inspiration to me. Well, Lynn Rush comes to mind. 🙂 You’ve been such an inspiration for me. You never seem to stop and always have kind words for all you meet. I’m so proud to call you my friend!